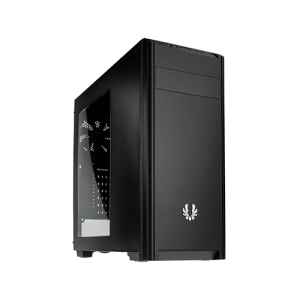 *All AAA PC Parts pre-configured desktop systems can be customized to your specification. Contact the team at AAA PC Parts to configure your next desktop today! Warranty: AAA PC Parts cover all system with a 1year parts and labour warranty however all components carry longer manufacturer warranty.